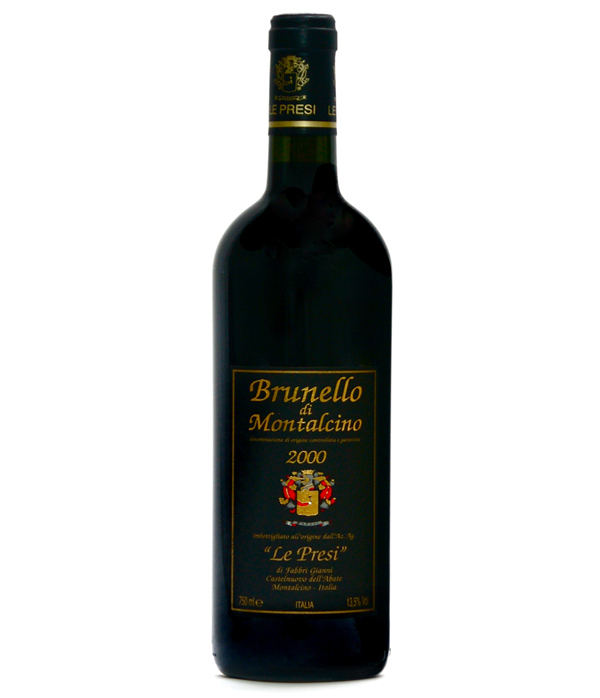 Approximately 10,000 bottles produced every year and individually numbered by hand of this exceptional Brunello di Montalcino. Unfiltered selected grapes (50-60 hcl/hectare) aged in oak oval casks of less than 20hl then 6-8 months in bottle. Fermentation 12-30 days depending on vintage.